The Supreme Court on Monday, while hearing a case pertaining to the transfer of the District Police Officer (DPO) Pakpattan, rejected a report submitted by the former Punjab Inspector General of Police (IGP) Syed Kaleem Imam. 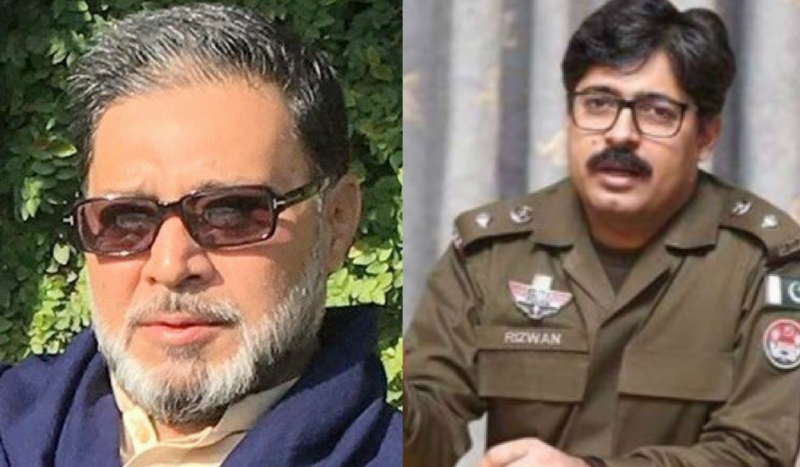 IGP Imam had submitted a report with regards to the Pakpattan DPO transfer case on Sept 12 in which he had said that Punjab Chief Minister Usman Buzdar was only acting as a mediator and did not attempt to influence the police amidst the Pakpattan controversy that eventually led to the transfer of DPO Rizwan Gondal. Chief Justice of Pakistan Mian Saqib Nisar, who is heading a three-judge bench, lashed out at IGP Imam, today, saying that he had written positive things in his report “in order to save one person”, without specifying who that one person was.